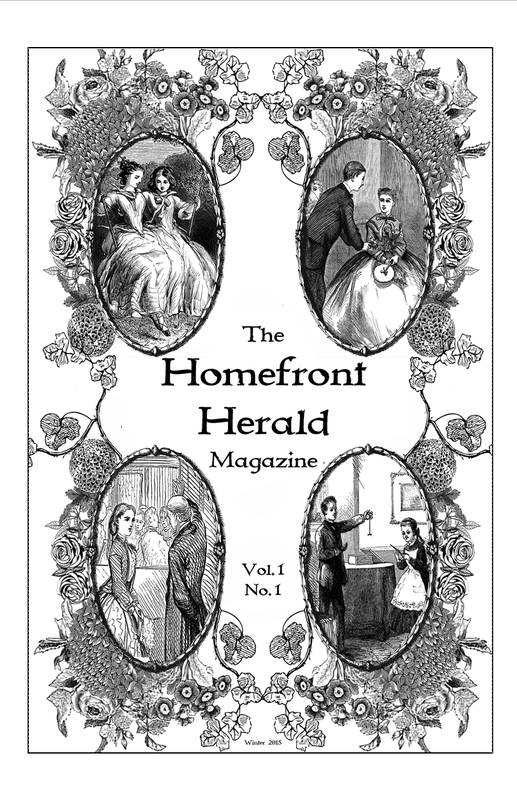 ​(c) 2016 by the Homefront Herald. All rights reserved. The contents of this website, and any related materials, including downloads, may not be reproduced, published, broadcast, rewritten or redistributed without the specific written permission of the publishers. ​all submissions will be reviewed for veracity to respect these values.